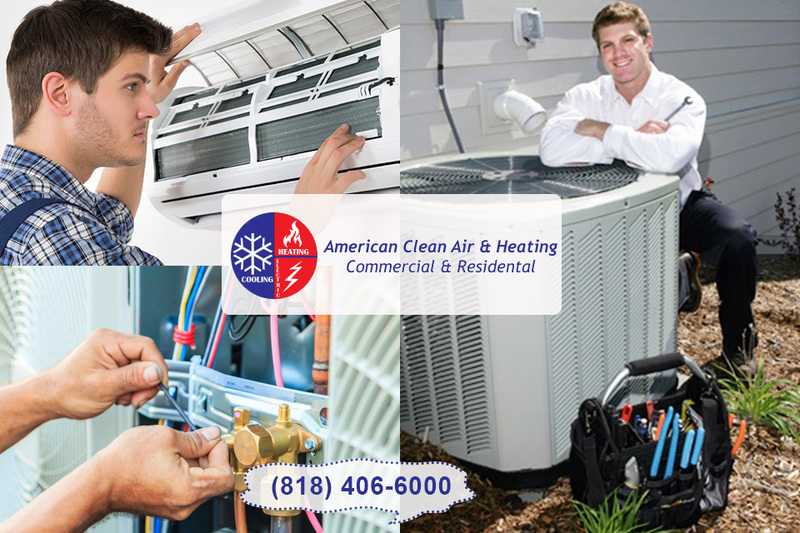 Do You Need A Professional Service Of Your Air Condition Unit In Pasadena? You rely upon your AC unit to provide you with cool air during the summer, and don’t know what you would do without it. Just as you take yourself to an annual visit to the doctor, or bring the kids to the dentist for their yearly check-up, so you need to make sure that your AC unit is in good working order with a regular air condition in Pasadena service. Our team can help you by making sure that the unit is working correctly and has no urgent needs, so that you can save money by avoiding breakdowns or unit failures. Almost every home in California has an AC unit of some kind, but the variety doesn’t matter so much as how you treat that system. If you neglect it and ignore it, then you may end up with an AC unit that has a shortened life-span, or one with faulty wiring that poses a fire risk. You may also end up with air conditioning that costs you more than is necessary, because your unit is inefficient and struggles to work effectively for you. We can help you to get the most from your machine by regularly servicing your units to keep them in optimum condition. One reason why your unit may be failing is that it is collecting dirt and dust. This can slow down the flow of air, and means that soon these contaminants are filling the spaces in your unit. They could increase the risk of fire by jamming the filters and making the unit heat up, and they can also pose a health risk. A dirty unit is a breeding ground for bacteria. A good service each year can help your unit to last for longer, and prevent you from falling ill while using an AC in poor condition. Now that you realize the importance of keeping your unit in good condition, you need to call in the experts who can help you to maintain the air condition in Pasadena. By keeping it clean and checking the filters annually, you can extend the life of your unit, and by calling in our team of experts, you can prevent the unit from running in poor condition. Make an appointment today by calling us now at (818)403-3128. We regularly take a lot for granted when it comes to our homes. You assume your electricity and gas will work each day so you can light your home, cook your meals and run your devices. You expect your Internet and phone to be available when you need it without issues. You also expect your air conditioning to work without fail each day to help keep you and your family cool. Unfortunately, just expecting all these things to happen is not enough. You need to provide proper service and maintenance regularly to keep your systems in top condition. 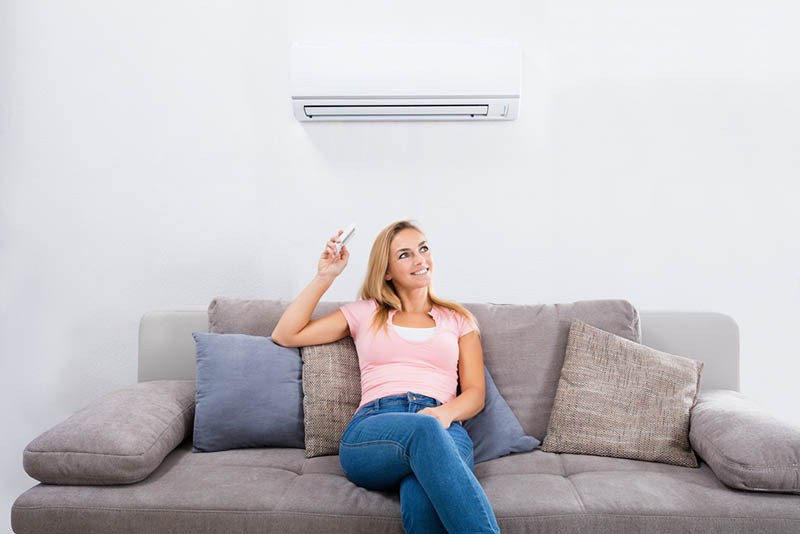 With the help of a quality AC service near me like American Clean Air and Heating, you can keep the cool air flowing and save money along the way. Getting your central air system serviced regularly will make a big difference to how well your system operates all the time. When you have your system checked and maintained throughout the year, you can stay ahead of any small issues that may come up that can cause undue wear and tear on your system, making it function below what it should each day. Having your system checked, filters replaced, hoses and belts checked and more can help replace worn parts and keep the system free of debris that can cause damage. Hiring a regular AC service near me to work on your system helps to save money as well. If you can keep your AC system operating well throughout the year, the system will be at its best so that it can save energy for you. Your AC will cool the system without having to work as hard as it might if there were clogs, debris and issues slowing down and impeding the system. You can get cool air for less energy, cutting back on your utility bill. Hiring an AC service near me now can help save you money down the road. 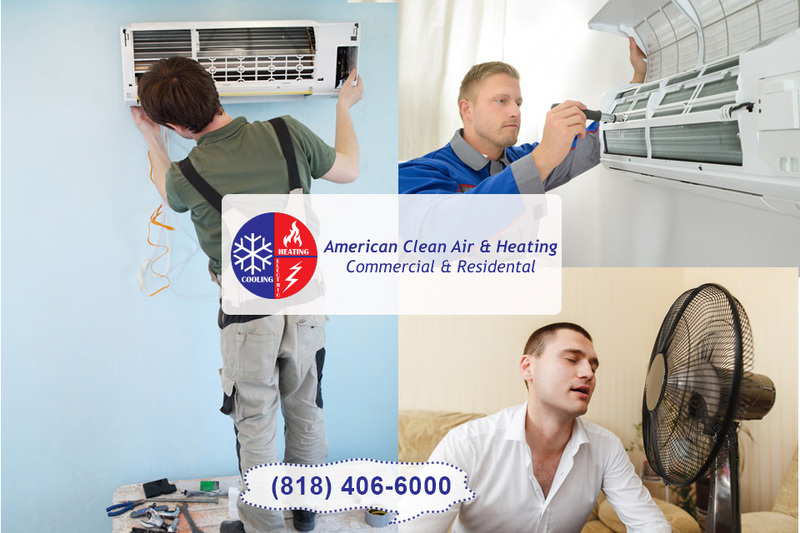 When you call us at American Clean Air and Heating, we can perform an evaluation and maintenance check on your system to help fine-tune everything and ward off potential problems. If you are in Southern California and want to get your system checked by experts to help you save, give us a call at 818-406-6000, and we will be glad to make an appointment with you.